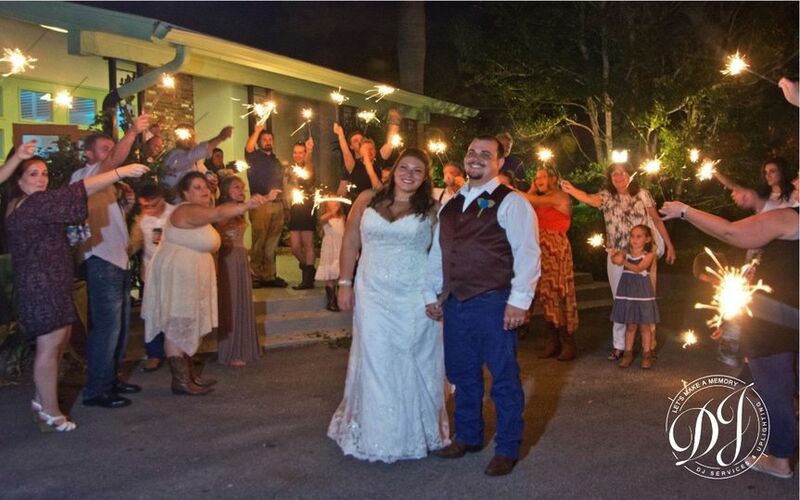 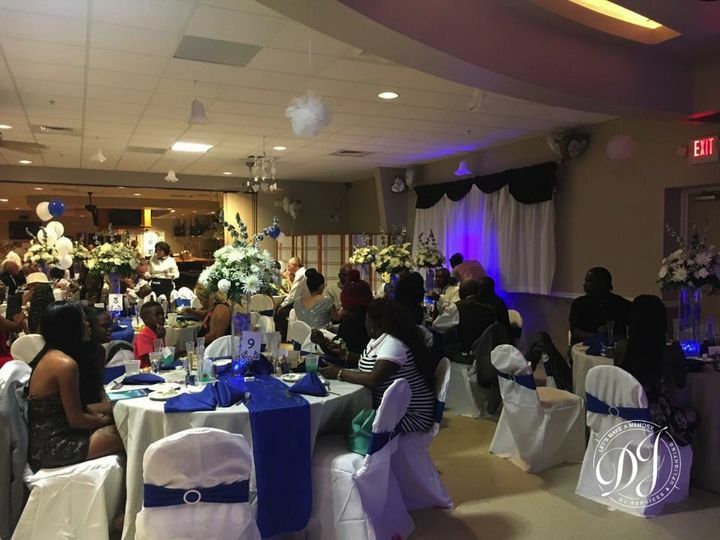 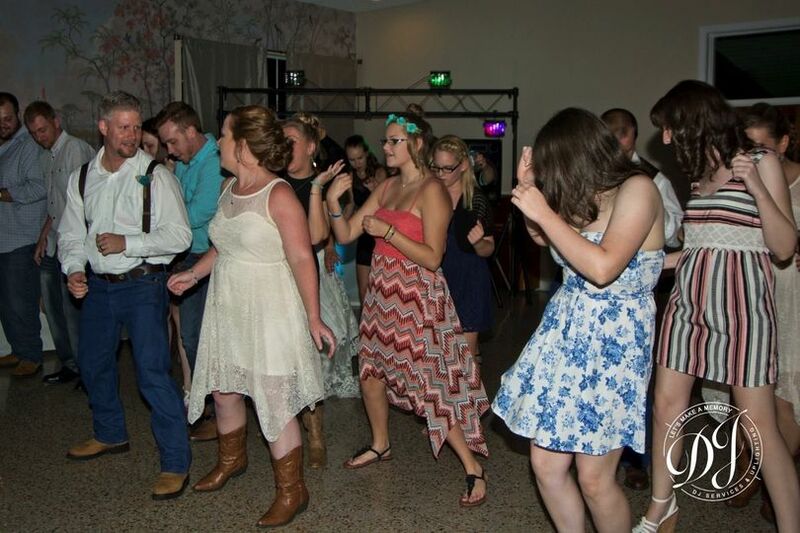 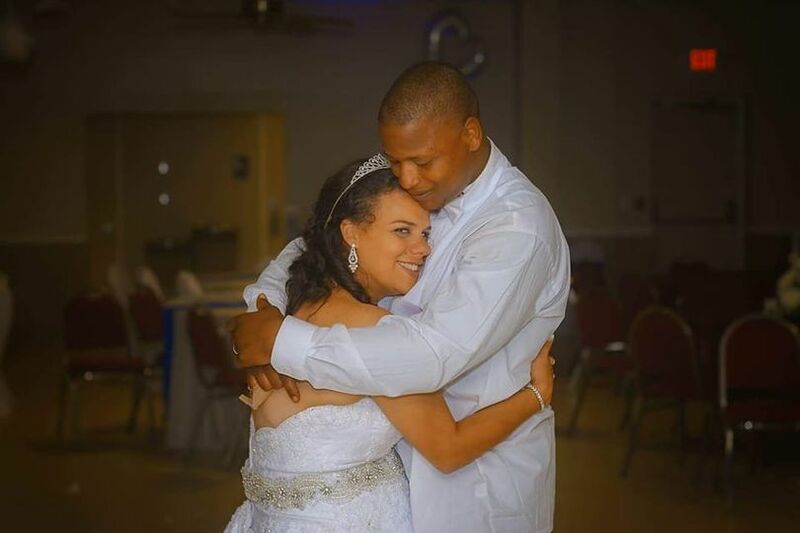 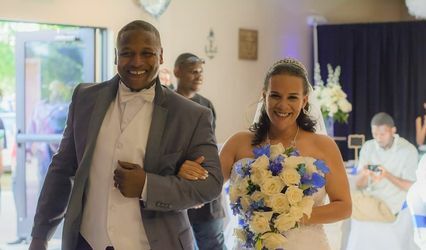 Let's Make A Memory DJ is a professional entertainment company in Port Saint Lucie, Florida that specializes in weddings and special events. 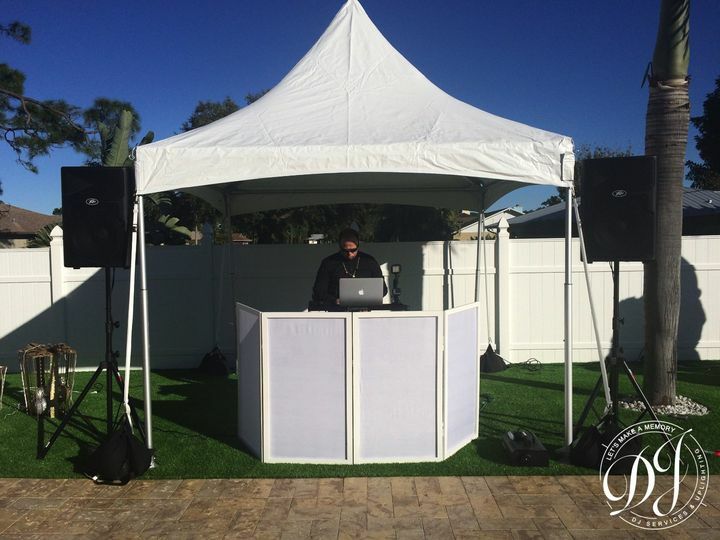 With a passion for music and people, they not only play incredible music, but also get out into the crowd and dance and interact with them to ensure everyone has a fun and memorable experience. 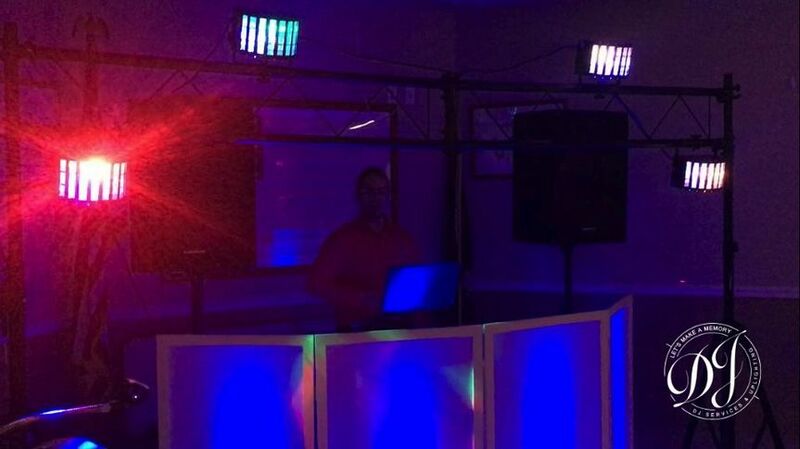 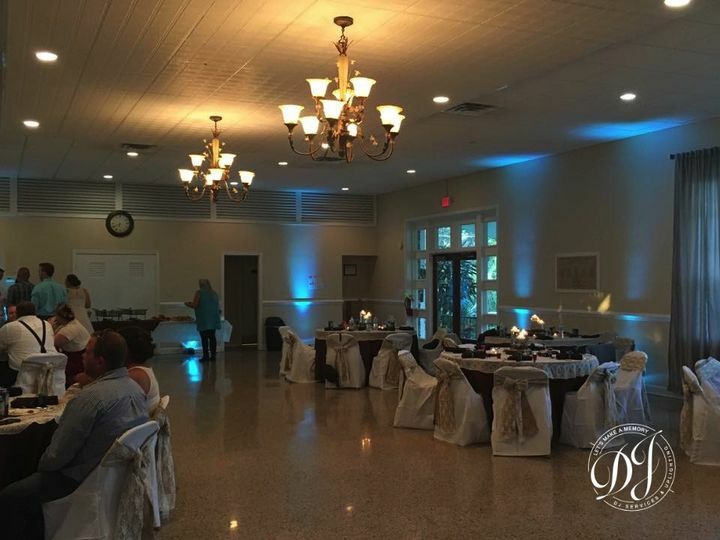 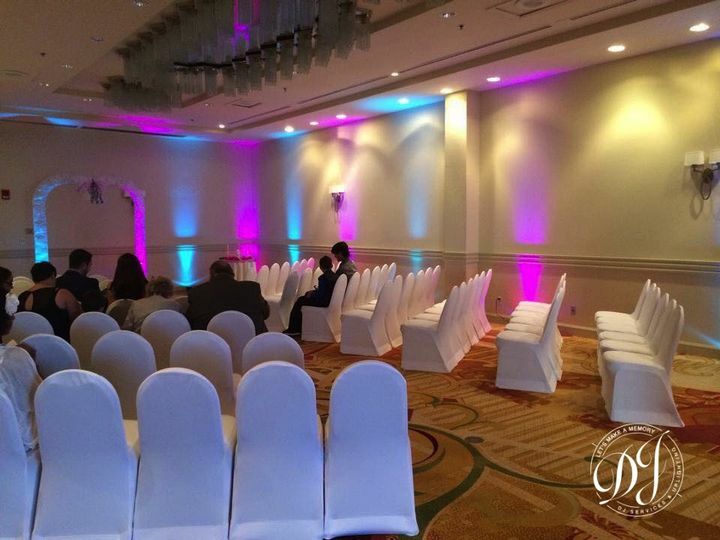 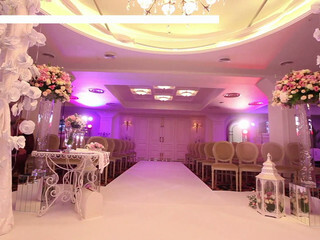 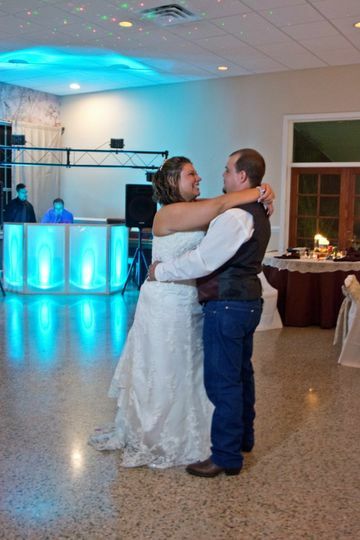 They also provide uplighting services to help set the mood and tone for your celebration.